The 3rd Integral European Conference is a cornerstone, the biggest global event of the integral world today. Make sure you don’t miss it and join hundreds of fellow integralists from around the globe! IEC 2018 is proud to present 250 workshops, presentations, courses and communal events from around 200 presenters from all continents in a times span of 13 days in total! 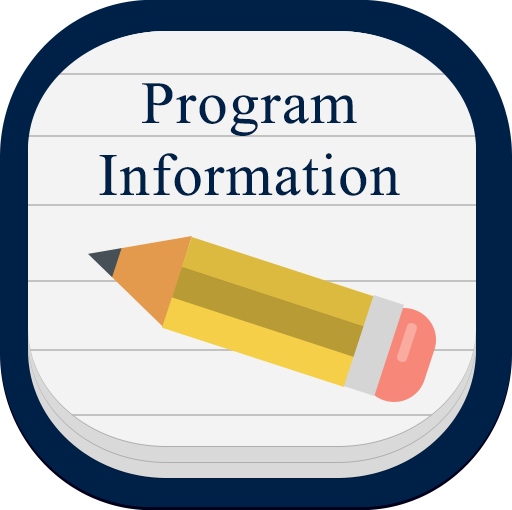 Click on the button to access the full program! Due to unforeseeable changes of presenters the IEC organizing team reserves the right to change the program in minor ways. On this page you see the actual version always. On the conference you’ll get a printed copy of it in the conference brochure. The program structure and the dates are final here, the structure and the main hours won’t change. Stay tuned, and don’t miss your favorite speakers!